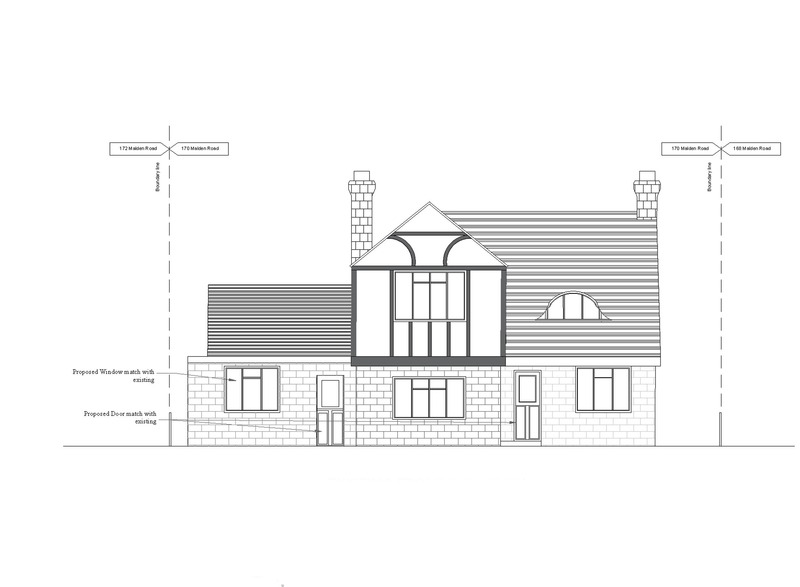 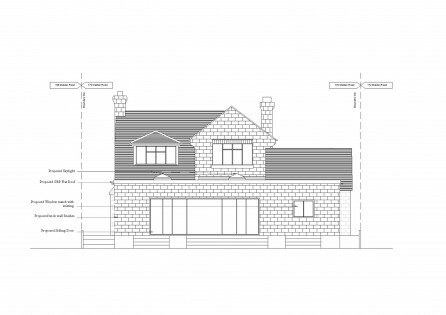 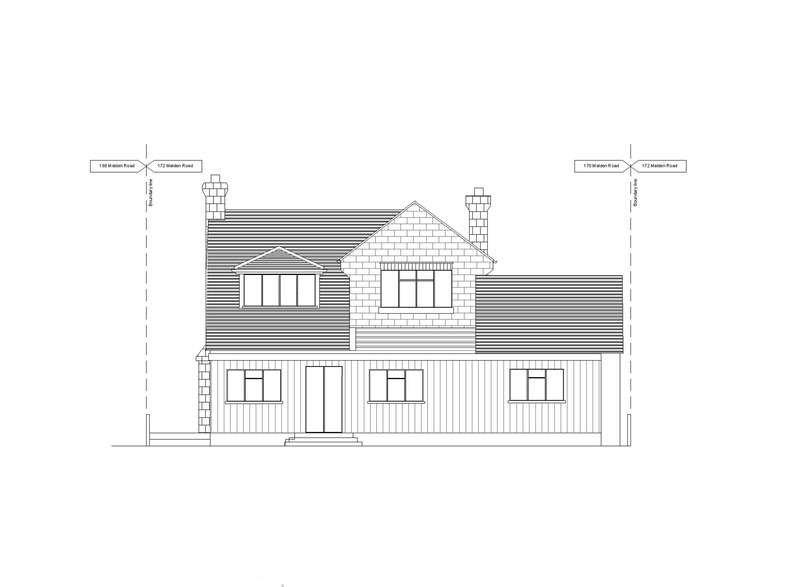 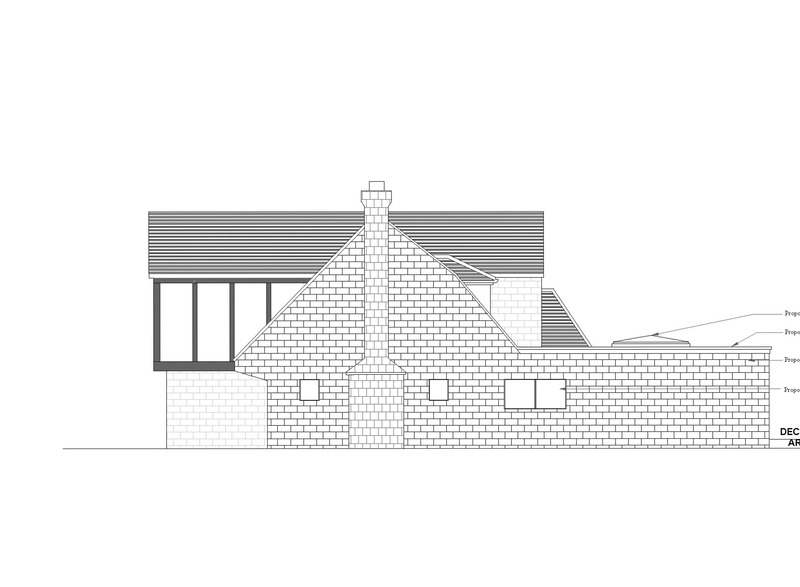 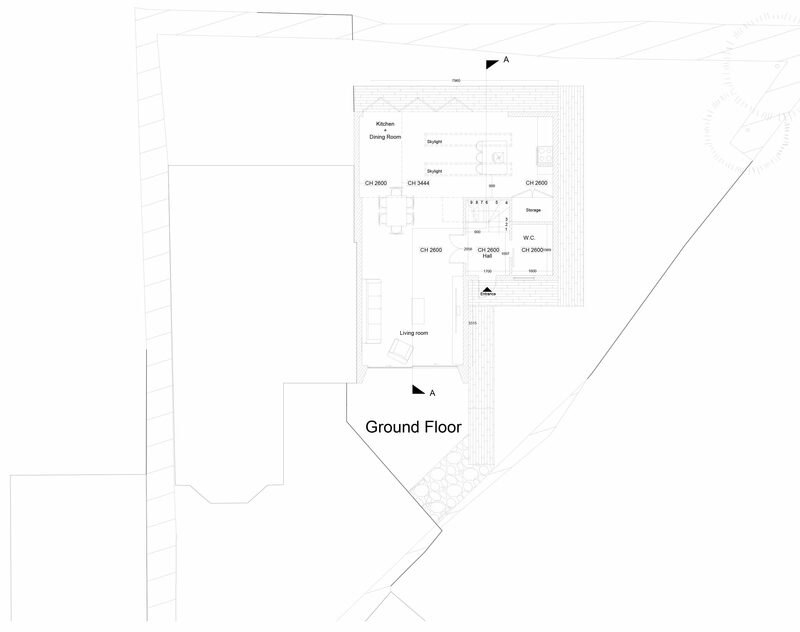 Date: October 2016 Location: Banstead Project Type:Double storey rear exension, Single storey side exension, Loft conversion Double Storey Rear Extension in Banstead, London London architects; Extension architecture were instructed to design a Double Storey Extension to a detached house in Banstead. 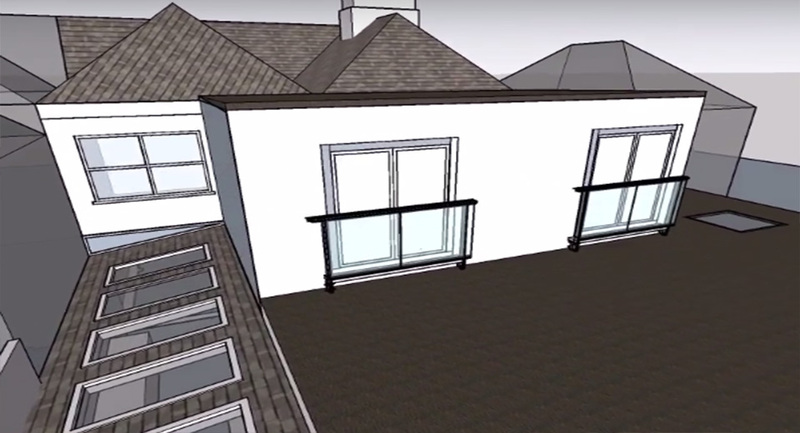 Our team created a rear extension to enlarge the dining / kitchen area, a new utility room with skylight, larger windows and bi-folding doors to maximise natural daylight. 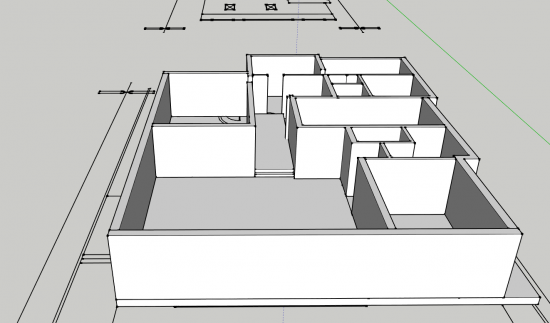 The team also enlarged the bedrooms. 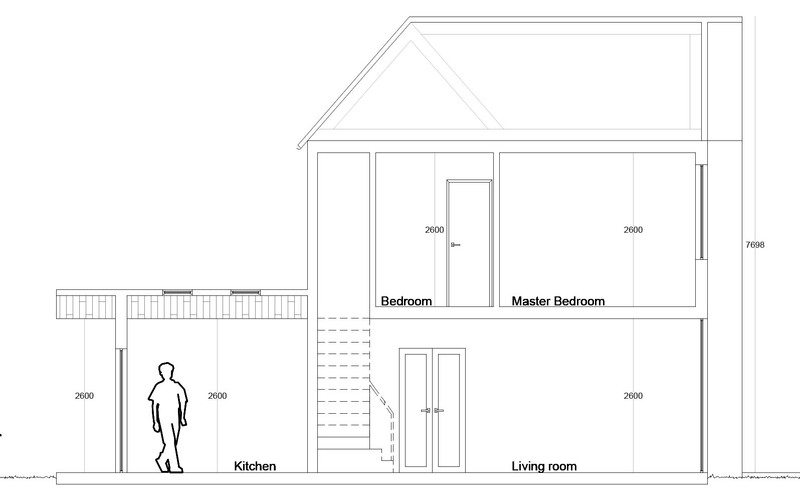 Date: October 2016 Location: Banstead Project Type:Double storey rear exension, Single storey side exension, Loft conversion. 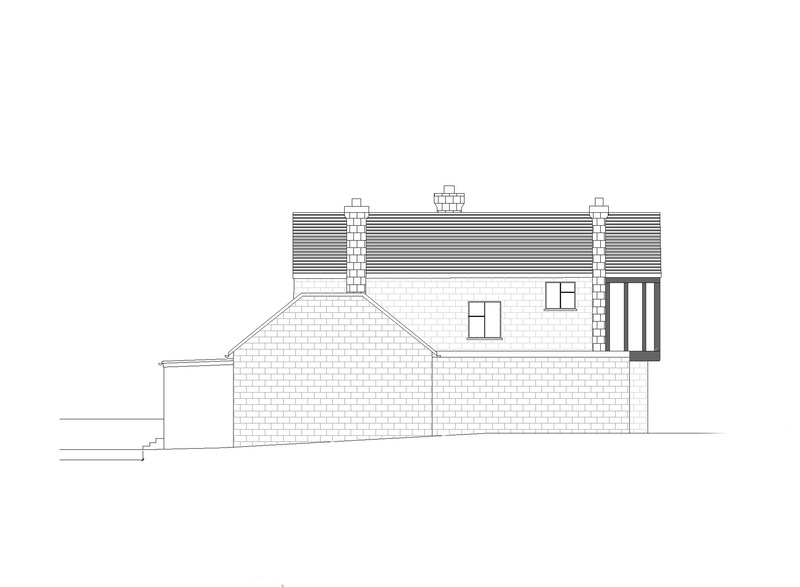 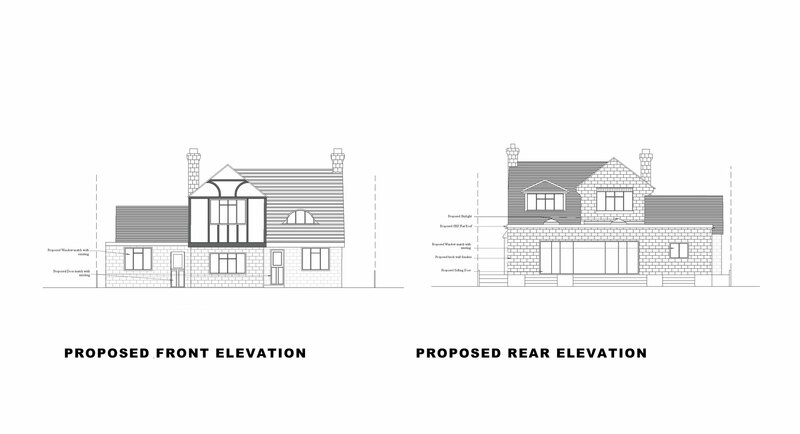 Date:2017 Redbridge Project Type: planning application Brief The client, who owns a solicitor’s firm, requested for Extension Architecture to draw the designs for their signage application. 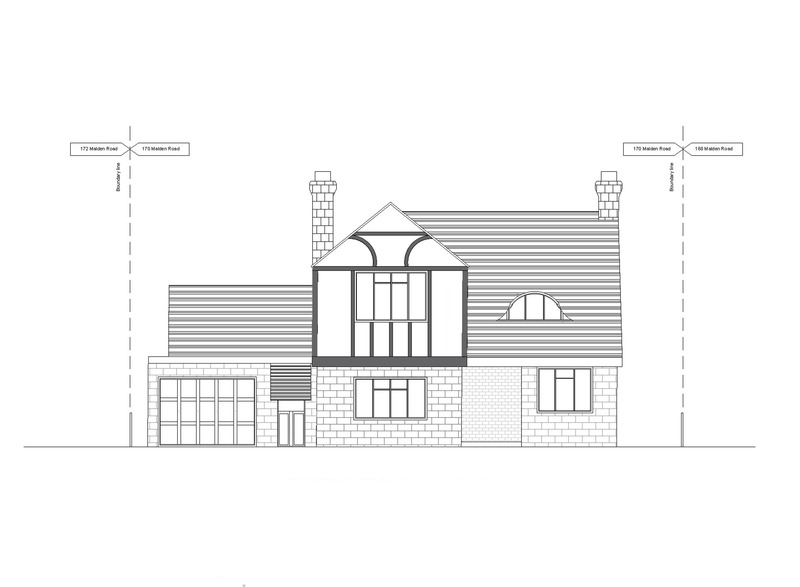 Their previous drawings for their signage application, drawn by another company, was rejected by the council due to the lack of information provided. 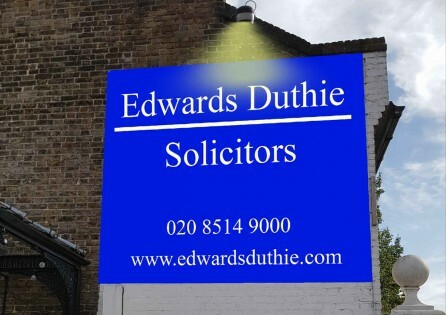 We reassured the client that with our experience we would be able to create a signage application for them that would include all the necessary information. 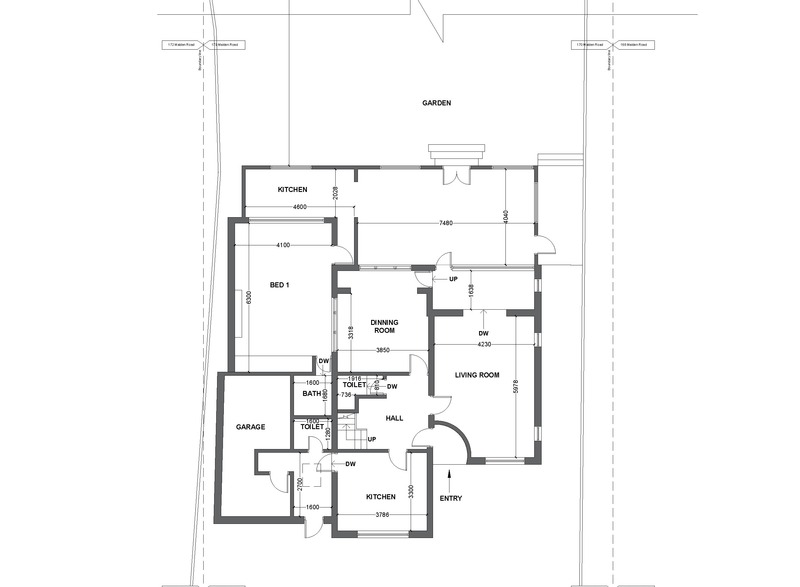 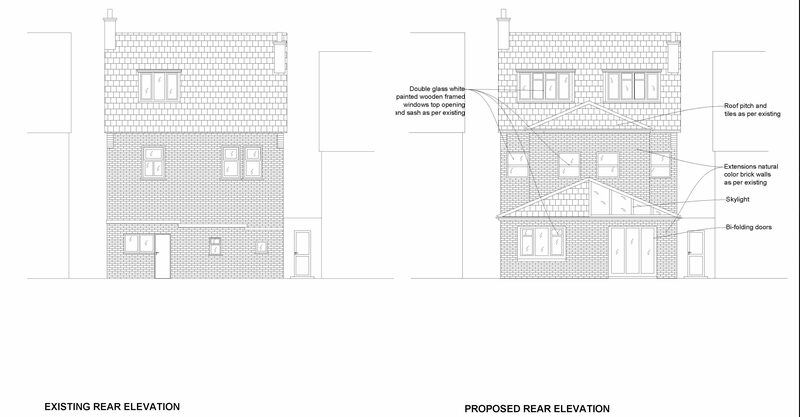 Date:2017 Redbridge Project Type: planning application Brief The client, who owns a solicitor’s firm,. 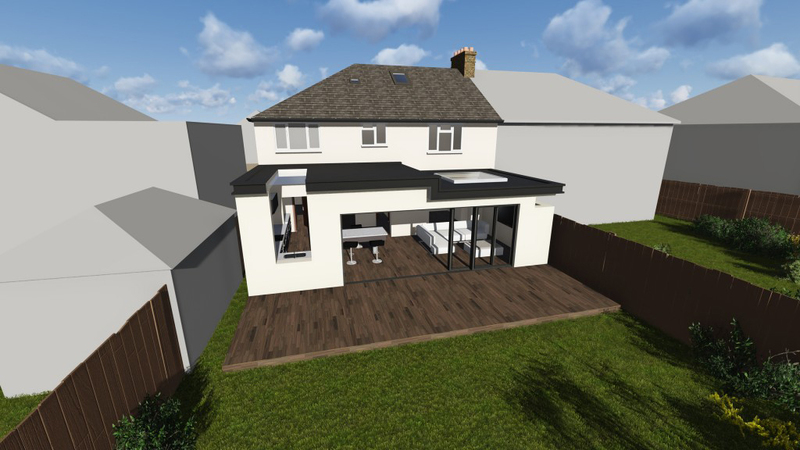 Date:2016 Borough: Epsom Project Type:Single storey extension, Loft conversion This property was a detached Victorian building in Epsom, South London.It is located in an area with a mix of residential and commercial developments. 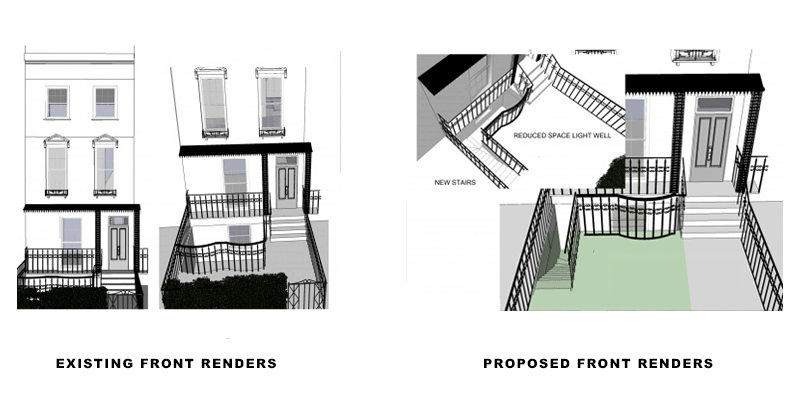 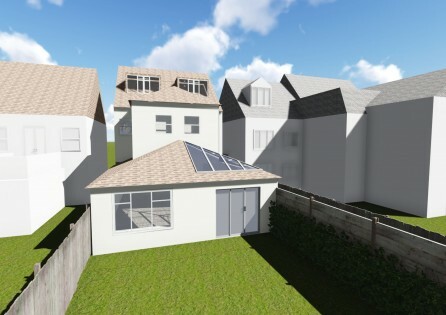 The first stage of the design was a feasibility study, which explored the potential of the design and limitations imposed by Epsom Ewell Borough Council planning policies. 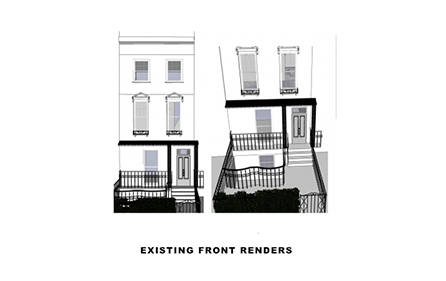 The research included analysis of precedents found in neighbourhood with a similar scope of. 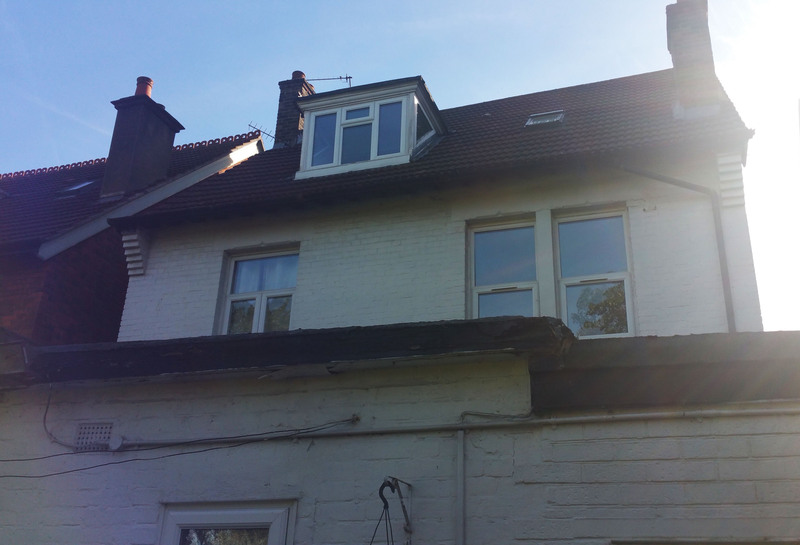 Date:2016 Borough: Epsom Project Type:Single storey extension, Loft conversion This property was a detached Victorian. 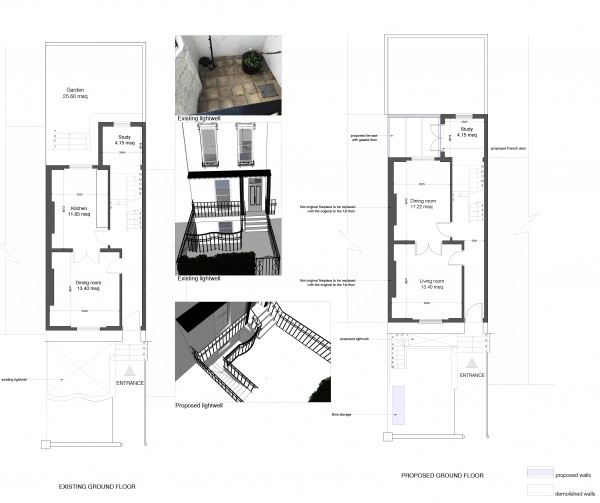 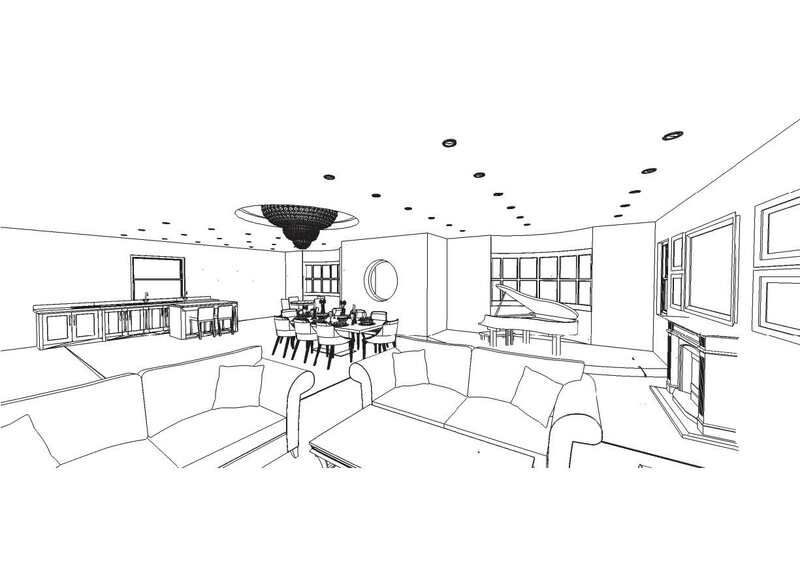 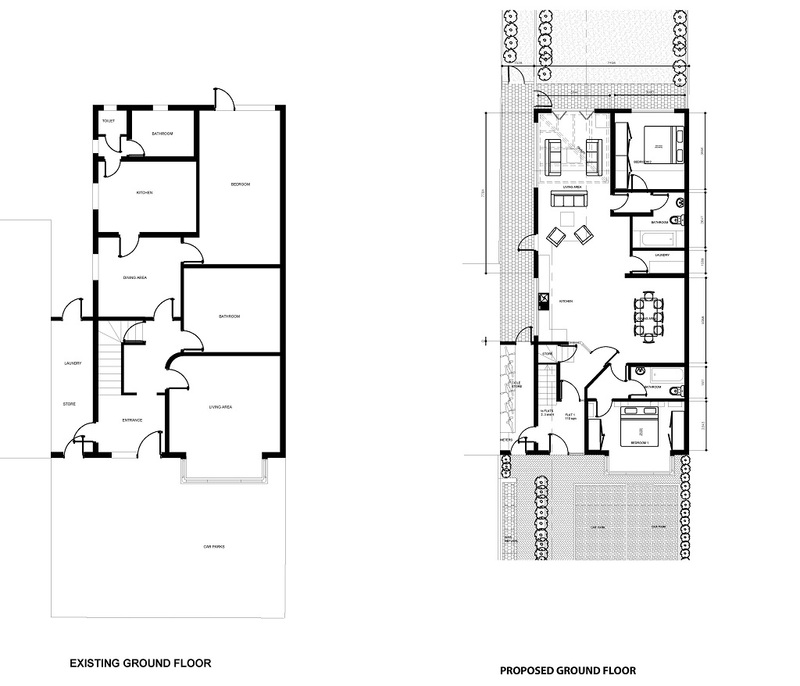 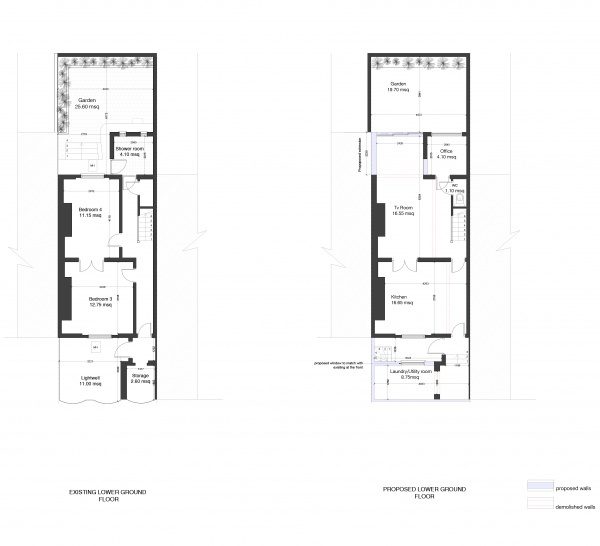 Date:2016 Borough: Sutton Project Type:Change of Use, Commercial Interior design The scheme included a change of a use of an existing building in Sutton. 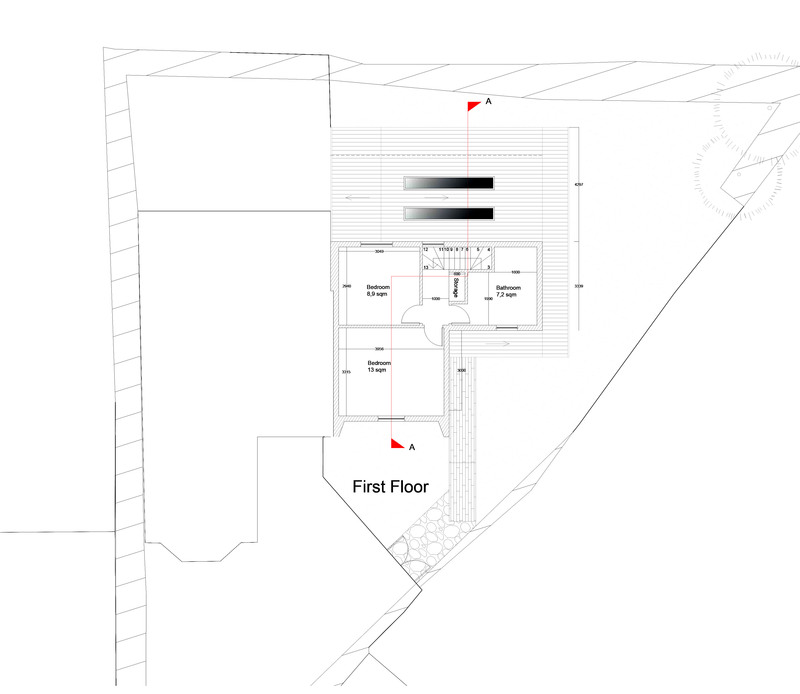 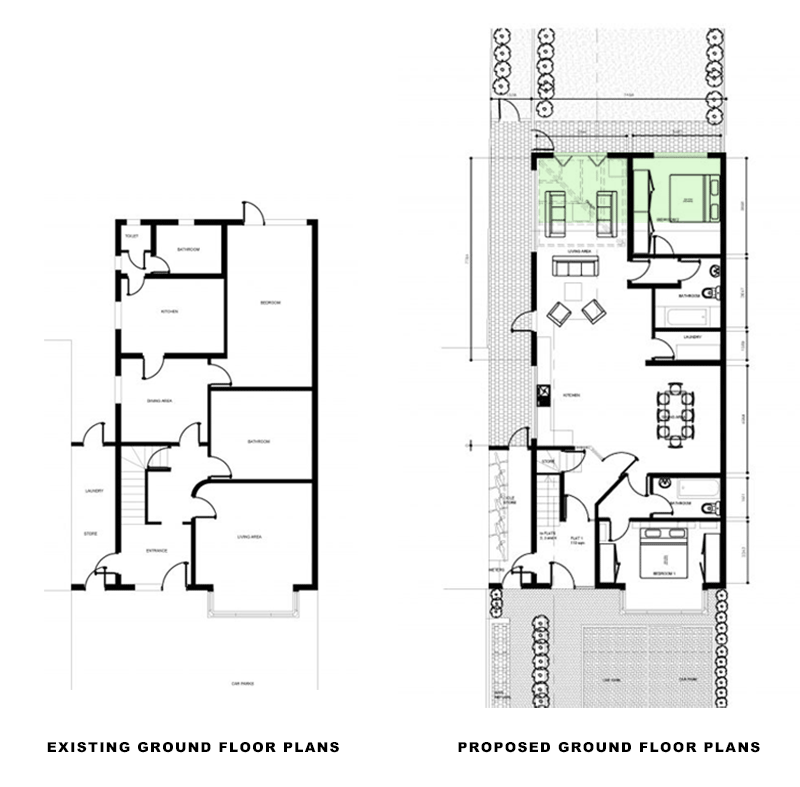 The project required a planning permission, as the existing and proposed uses fall within a different class, from A1 (a shop) to D2 (Martial Arts Studio) and D1 (Clinic). 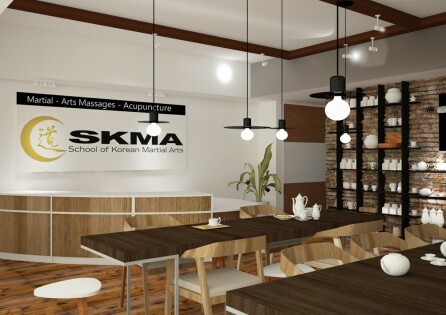 The brief specified the following program: café with a waiting area, an acupuncture clinic, an office and a training studio.. 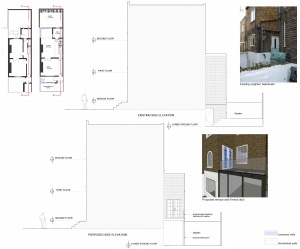 Date:2016 Borough: Sutton Project Type:Change of Use, Commercial Interior design The scheme included a. 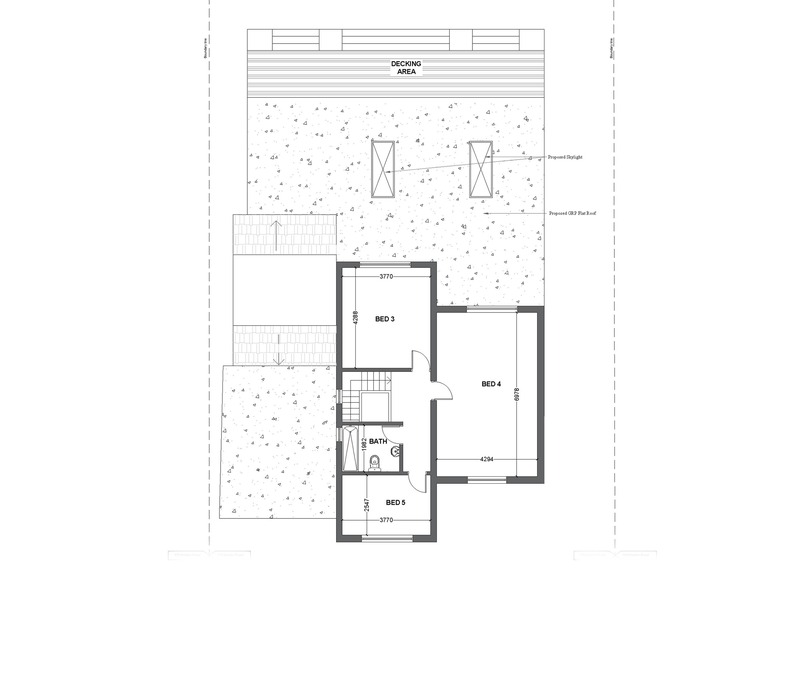 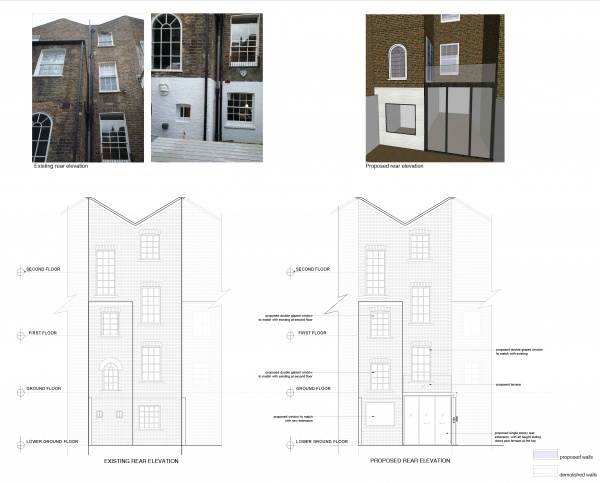 Date:2016 Borough: Chelsea Project Type: Single storey Rear Extension Listed Building Extension in Chelsea Brief The project involved restoration and extension of a mid-19th century terrace house in the Westbourne Conservation Area. 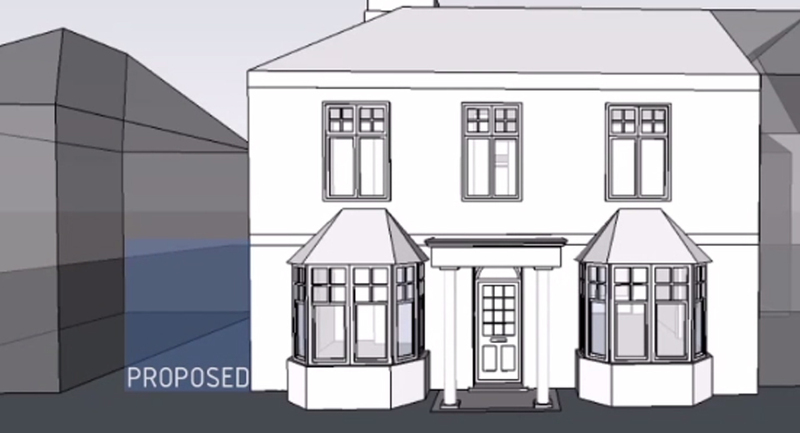 The property is a Grade II listed building. 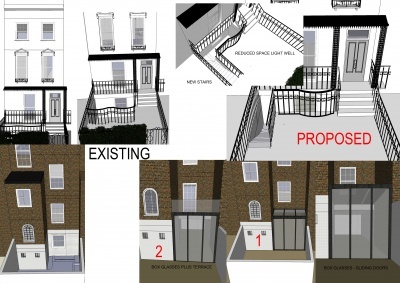 The property is considered to have a key significance in this part of London that relates to its historic and architectural contribution to the Westbourne Conservation Area. 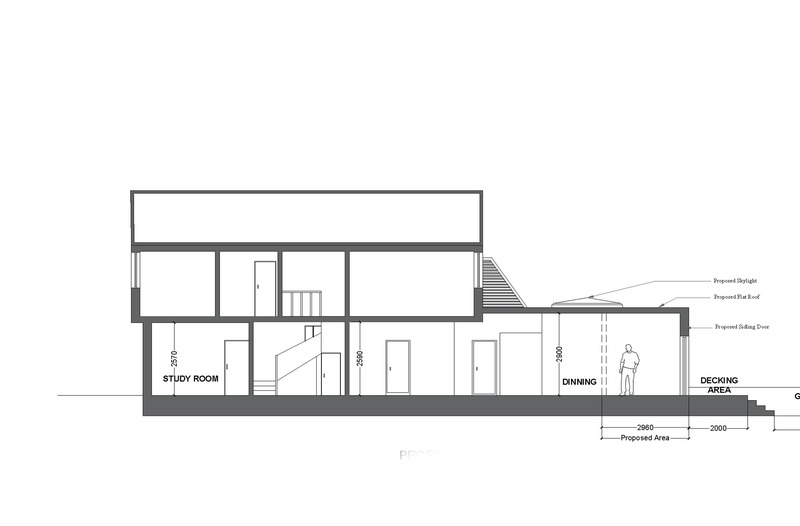 The design proposal had to. 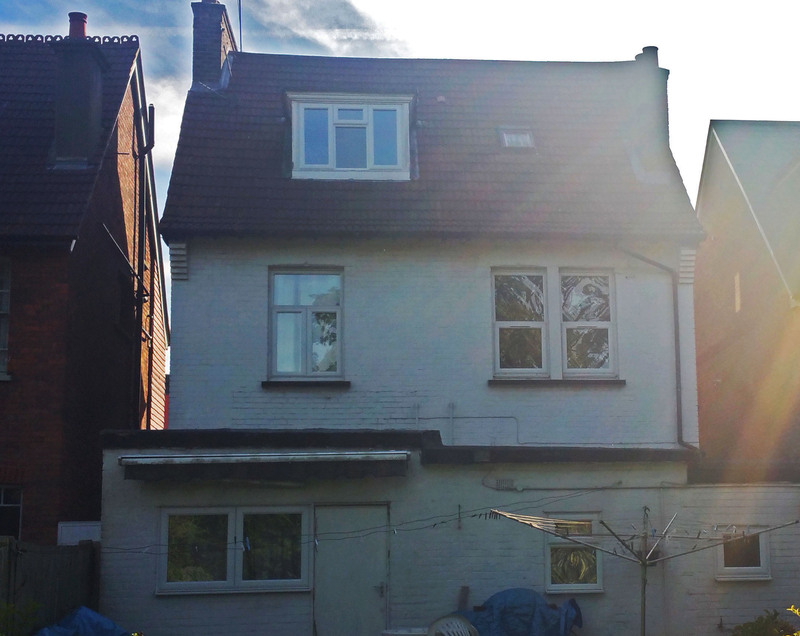 Date:2016 Borough: Chelsea Project Type: Single storey Rear Extension Listed Building Extension in Chelsea. 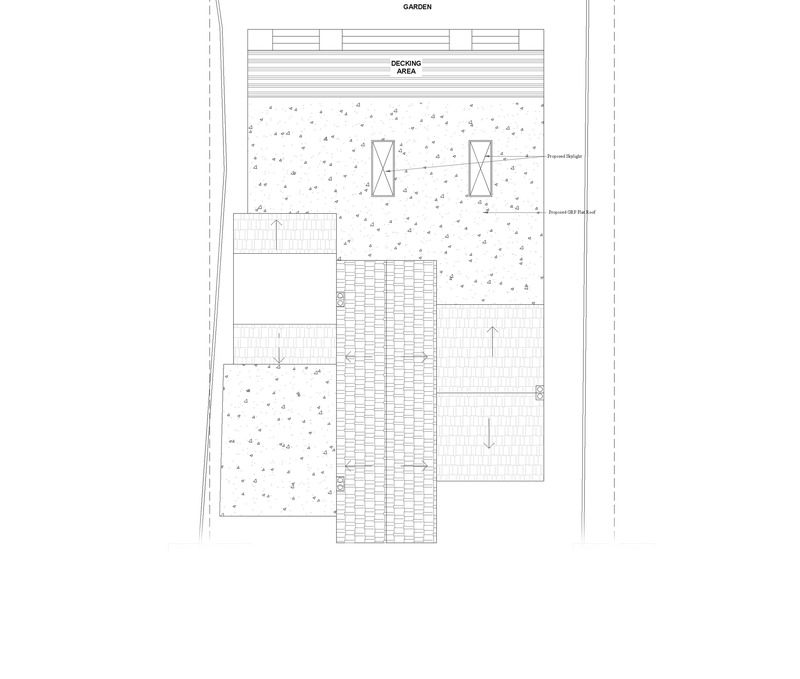 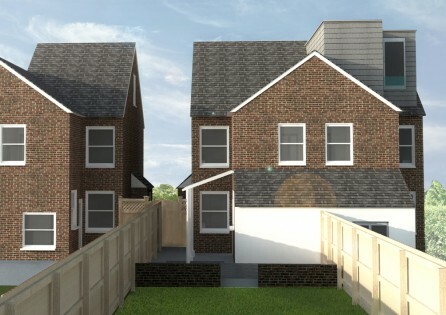 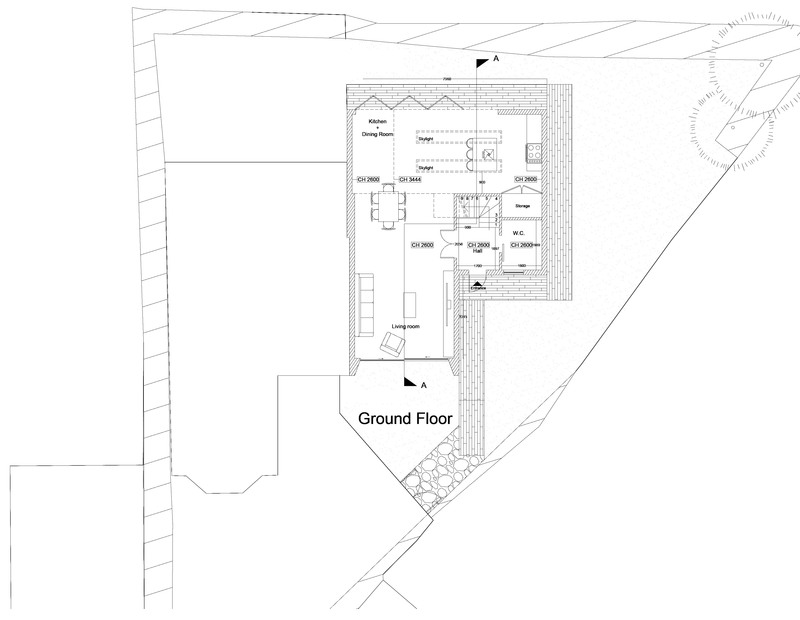 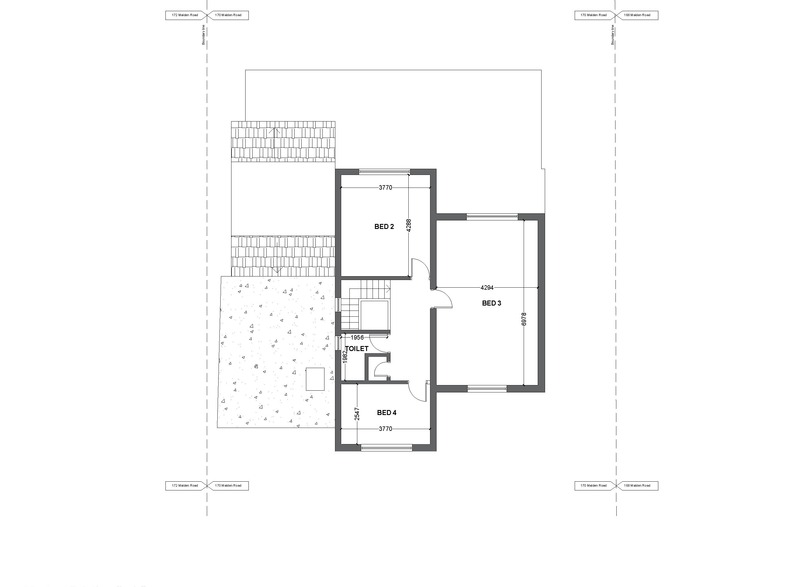 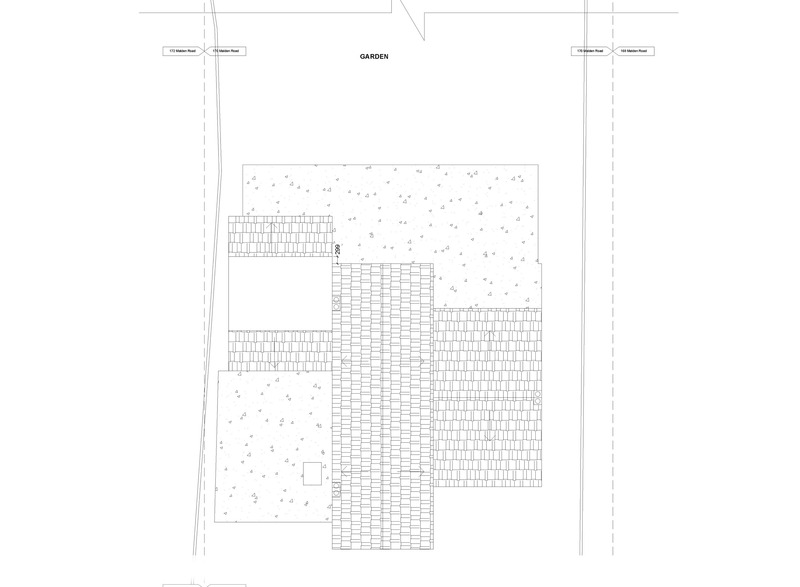 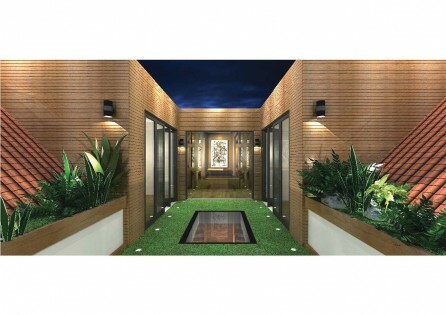 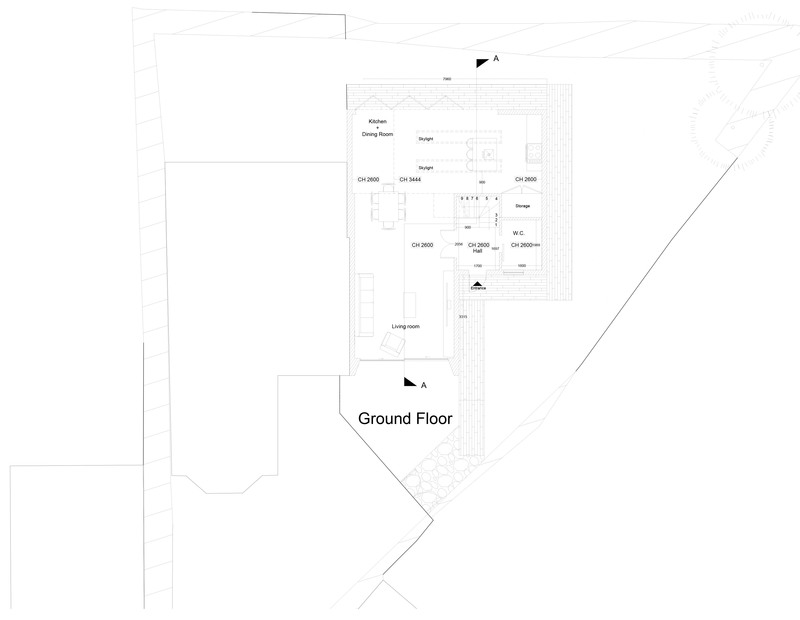 Date: 2016 Borough: Croydon Budget: £400,000 Project: New build of modern 2 bed house Brief This commission was for a new build in Croydon an empty plot which had unfortunately been used by neighbouring residents and passers-by as a refuse site. 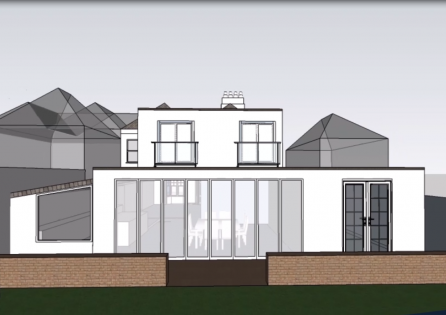 Our client’s father had already made an application with another architecture firm which had been refused by Croydon Planning Department. 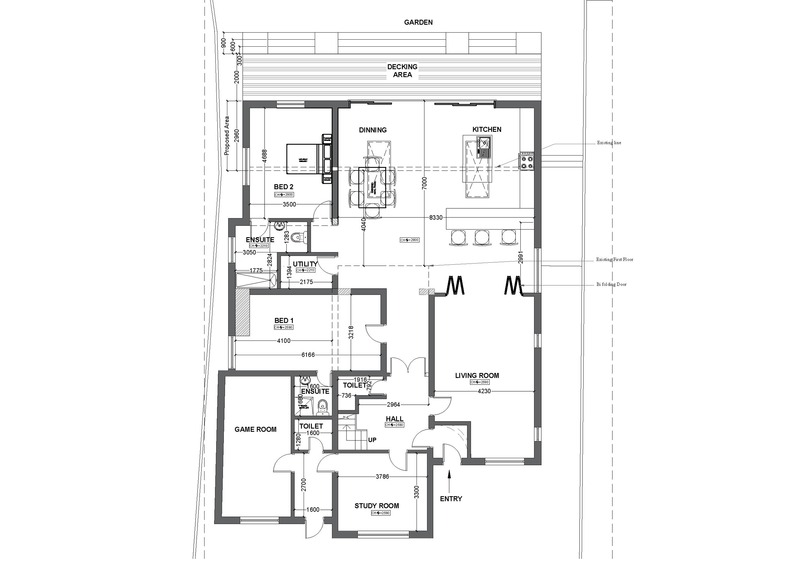 The design which had been submitted was weak in the following areas: Size –. 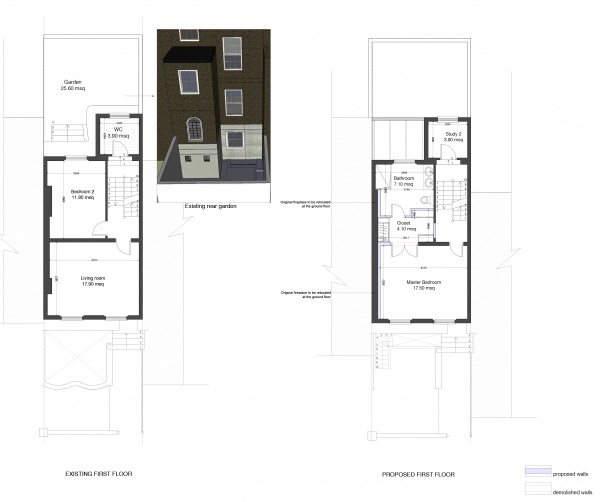 Date: 2016 Borough: Croydon Budget: £400,000 Project: New build of modern 2 bed house Brief This. 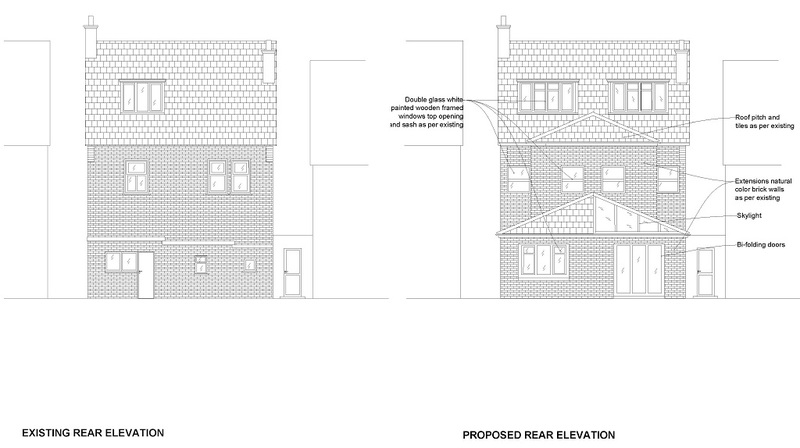 Date:2015 Borough: Croydon Project Type:Single storey Rear exension, Loft conversion, With Skylights Single Storey Rear Extension in Croydon Brief This project required a skylight feature for a single storey rear extension in Croydon; involving the conversion of a semi-detached house in the urban area of Norbury to 3 flats consisting of 2 x2 bedroom flats, 1 x 1 bedroom flat. 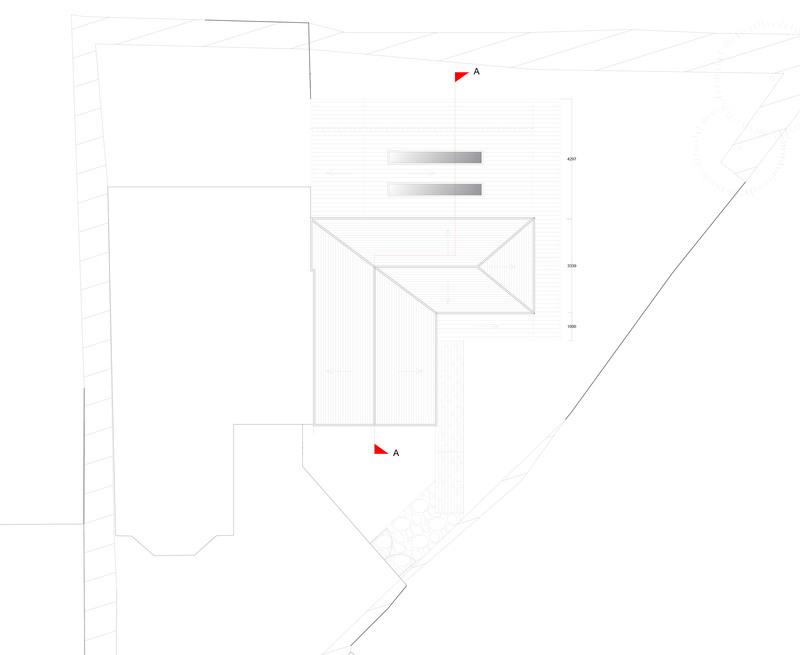 There were two existing parking spaces. 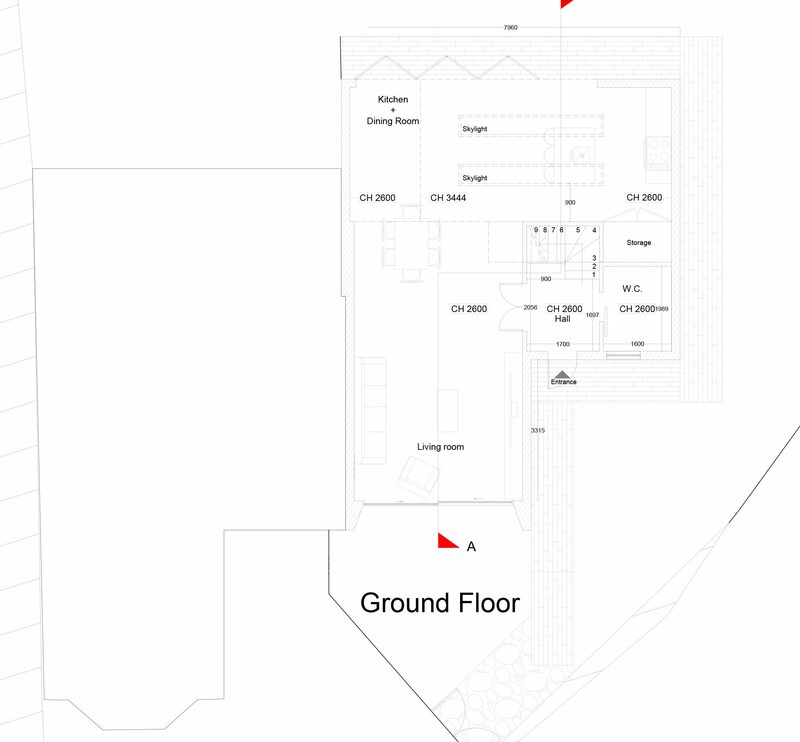 The scope of work included internal reconfiguration. 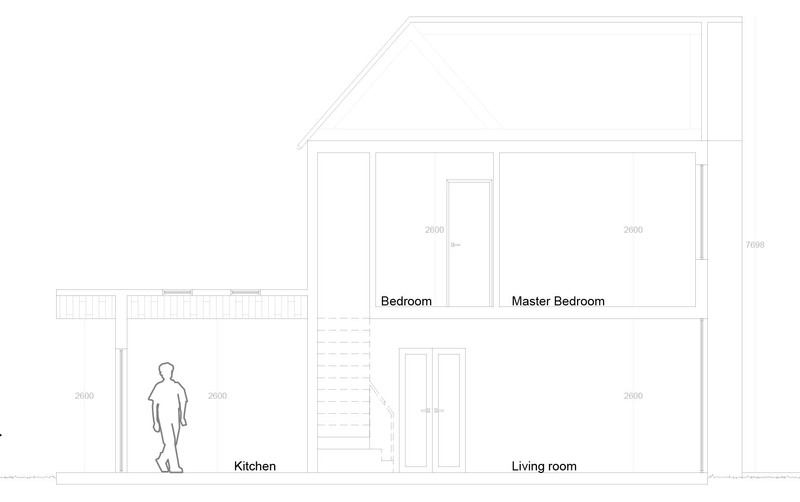 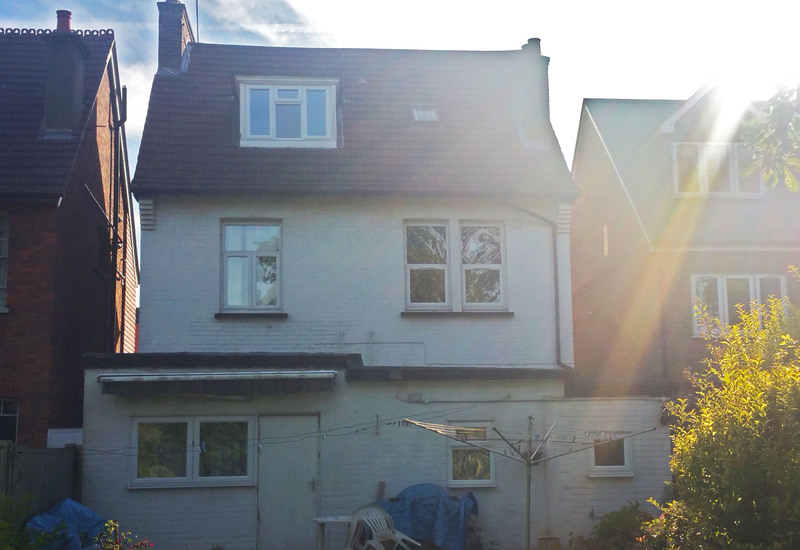 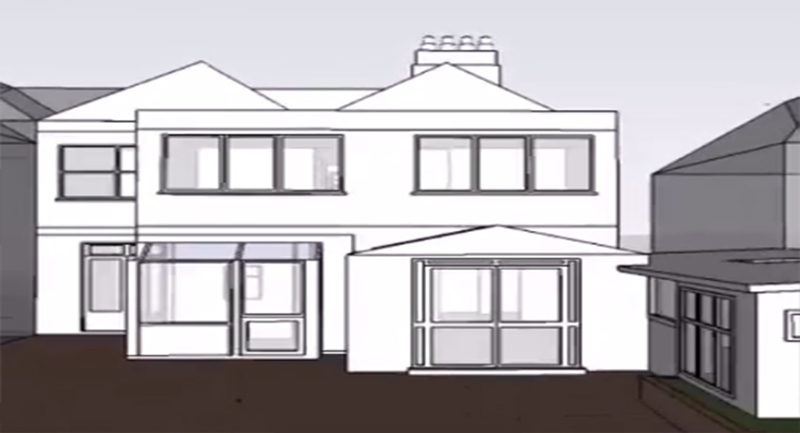 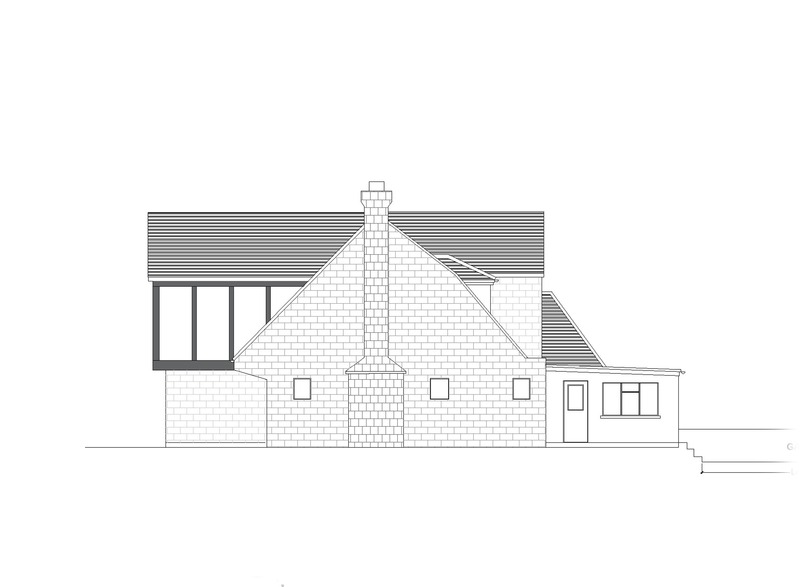 Date:2015 Borough: Croydon Project Type:Single storey Rear exension, Loft conversion, With Skylights Single Storey Rear Extension. 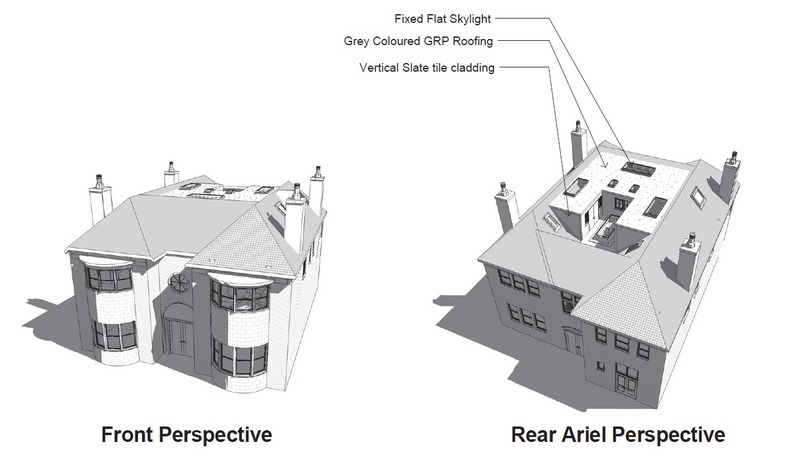 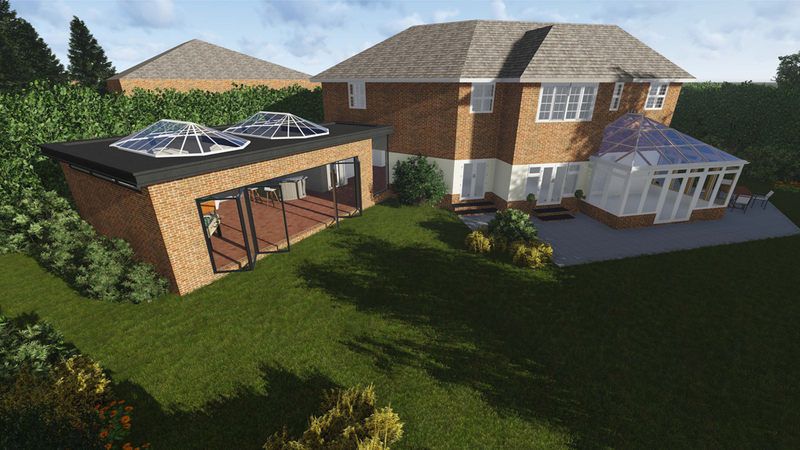 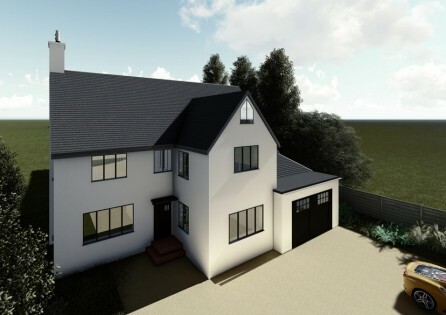 Date:2016 Borough: Wimbledon, Merton Project Type:Roof conversion Our Service _ 3D Visualisations Alongside the 2d drawings Extension Architecture also able to provide 3D visualisations to help the client envision the proposed works. 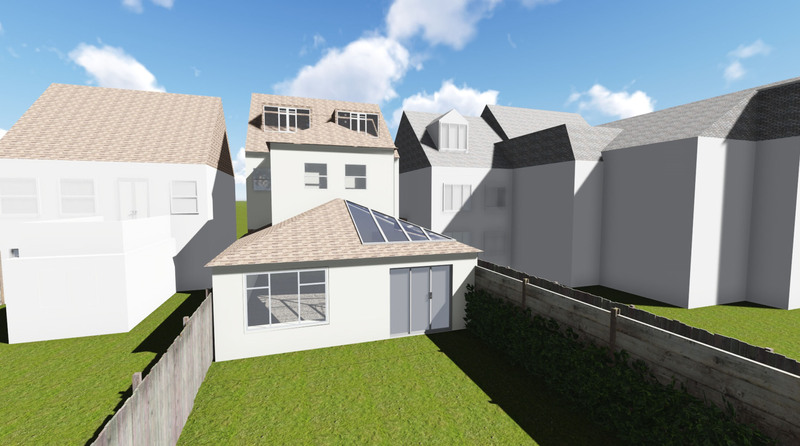 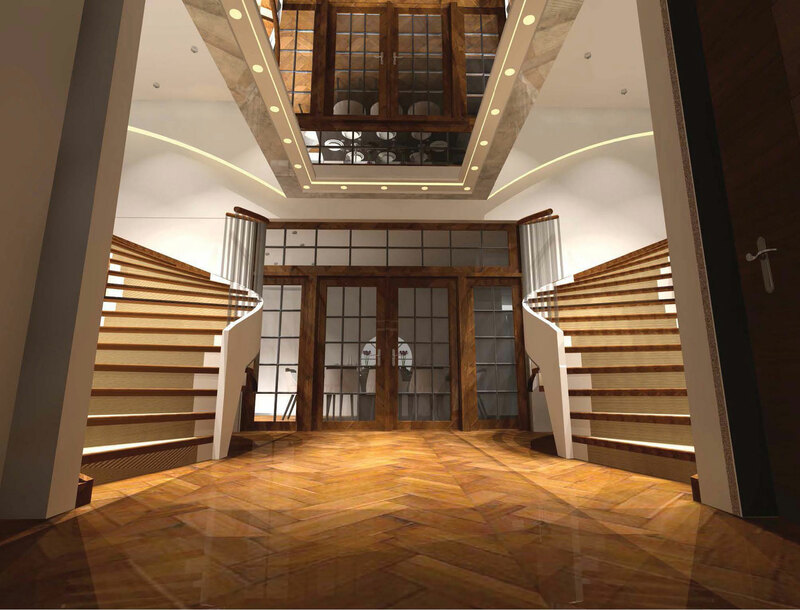 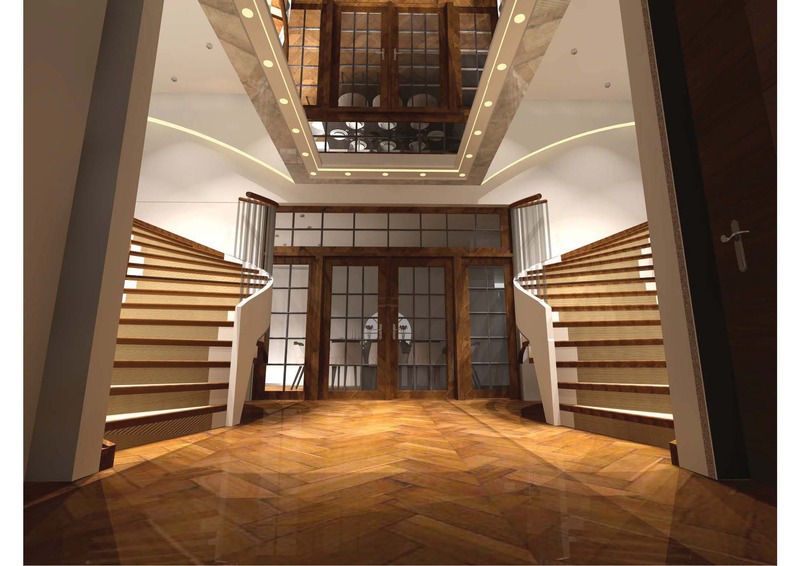 3D Visualisations can also be beneficial for planning purposes to visualise the proposed design well before it is even built. 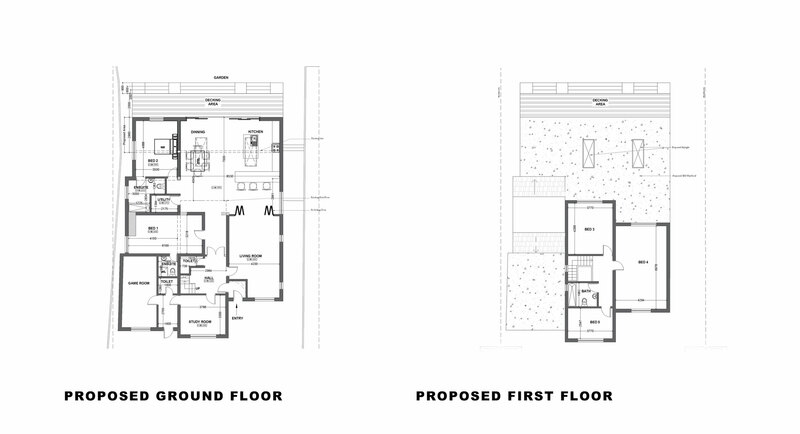 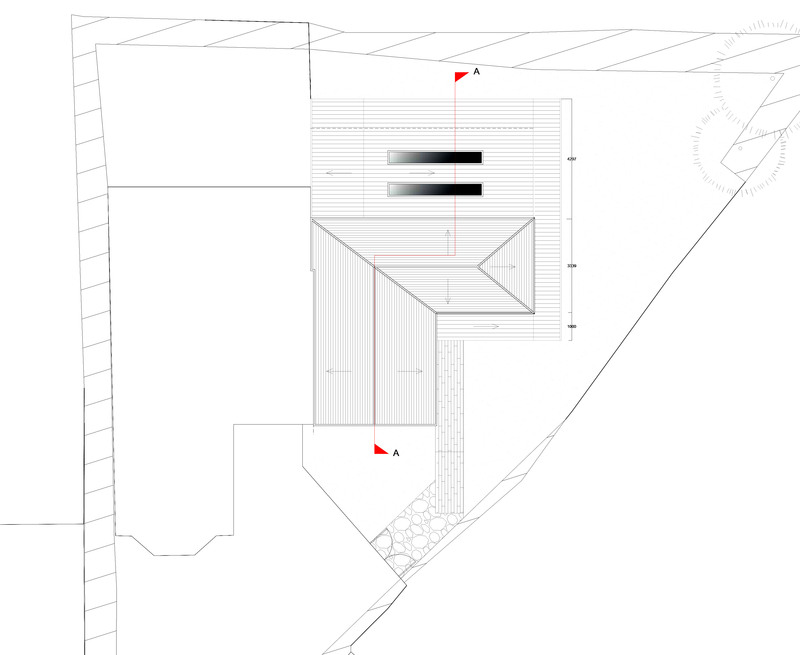 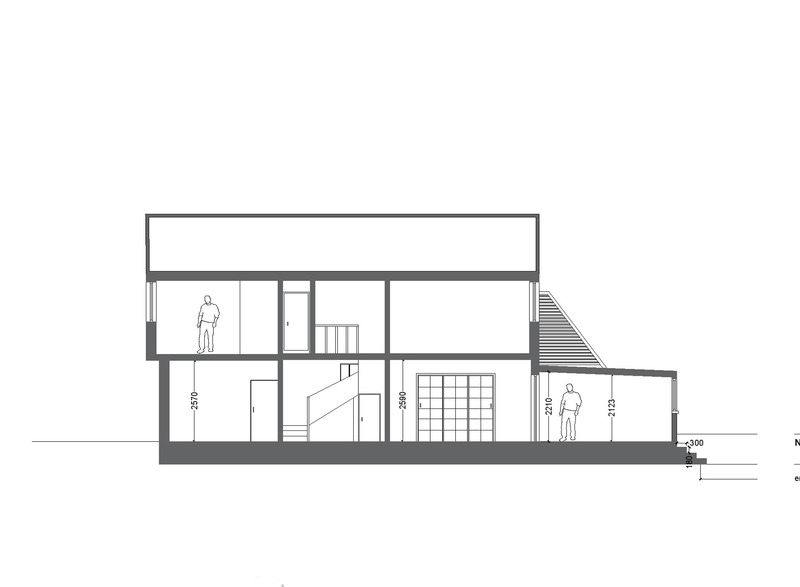 In more challenging cases where the proposal entails a lot of modifications it can be hard to understand in 2D drawings, therefore,. 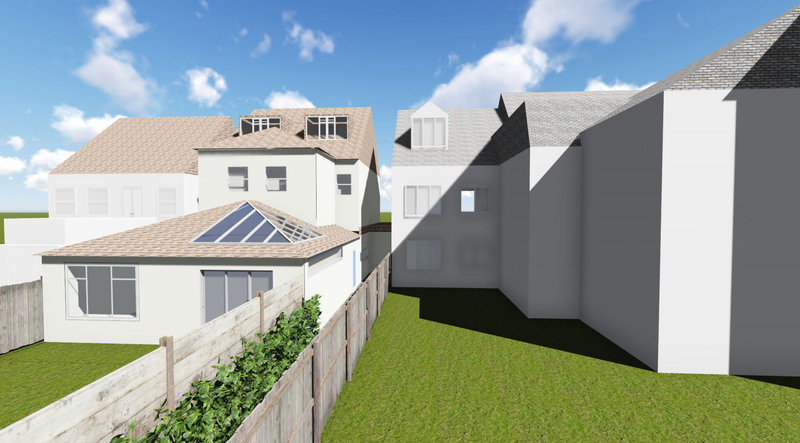 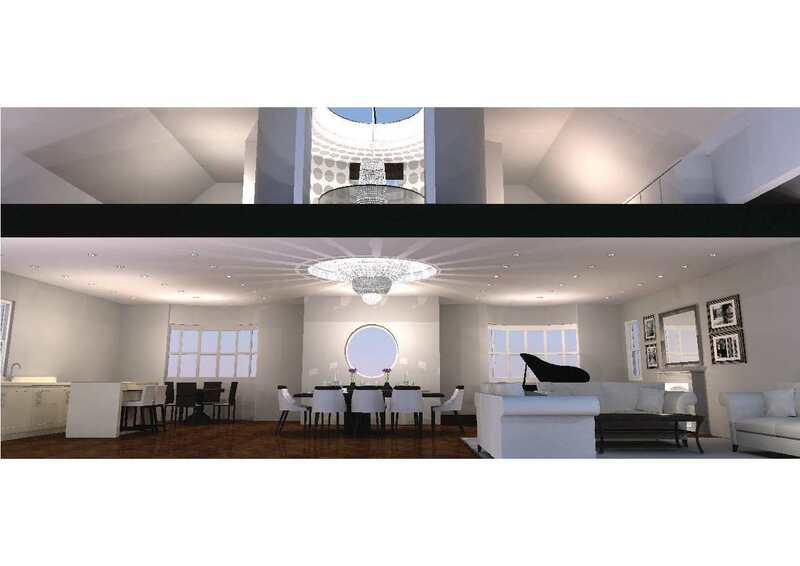 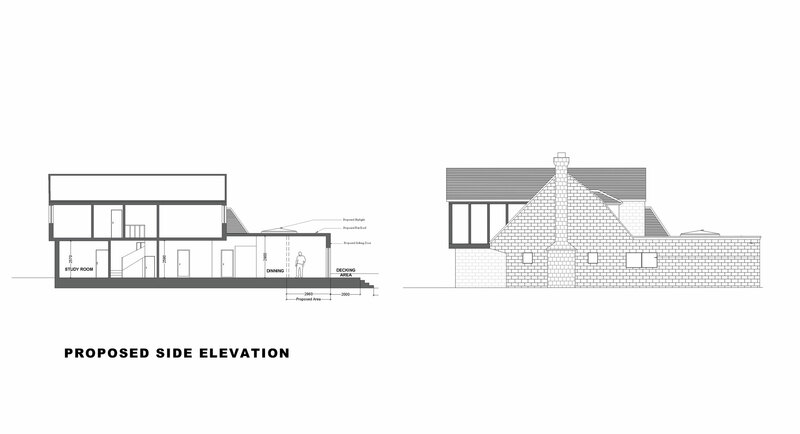 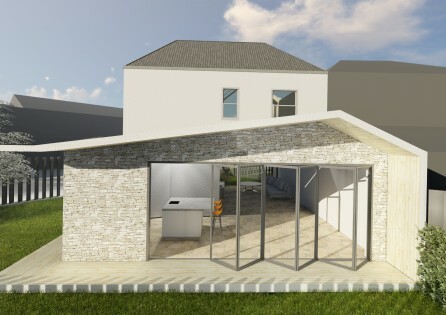 Date:2016 Borough: Wimbledon, Merton Project Type:Roof conversion Our Service _ 3D Visualisations Alongside the 2d.